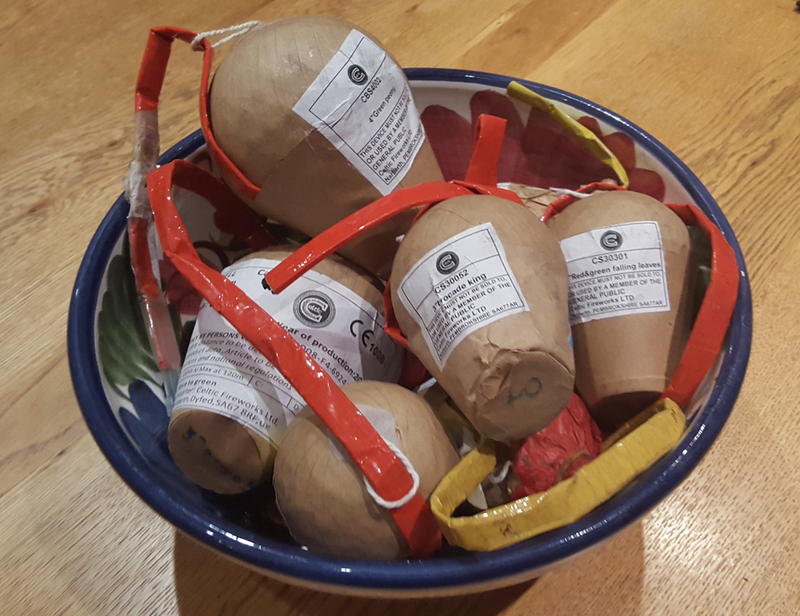 Welcome to Celtic Fireworks Ltd, we are a supplier of high quality fireworks to the trade. 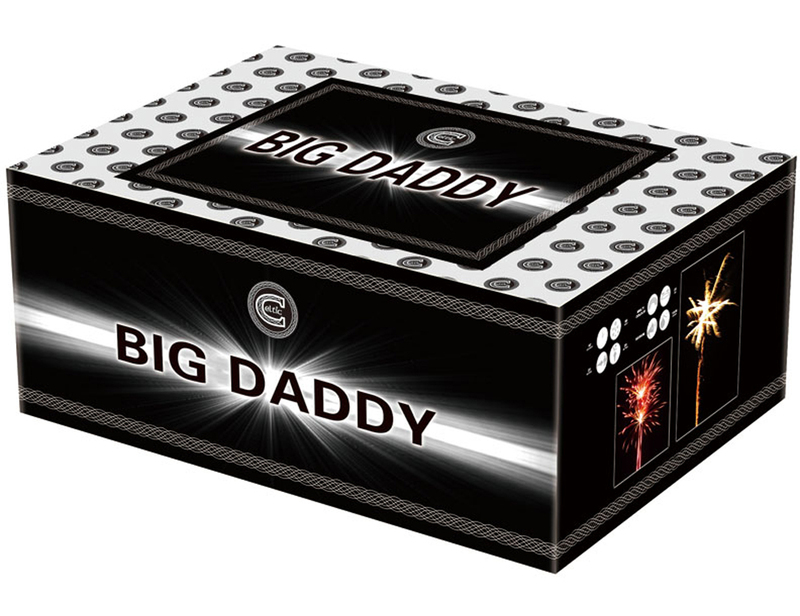 Our range includes Category 4 professional fireworks and retail fireworks. All our product is sold direct to display companies or retail shops, we do not sell direct to the public. This site allows you to view our range of retail products and locate your nearest stockist. Our customers are also able to see available stock and order online.